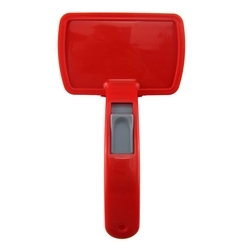 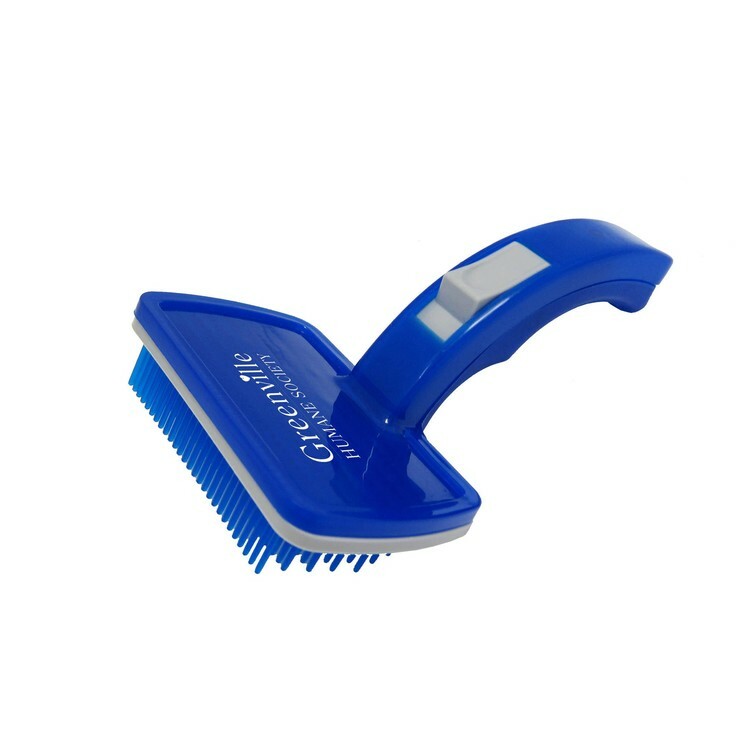 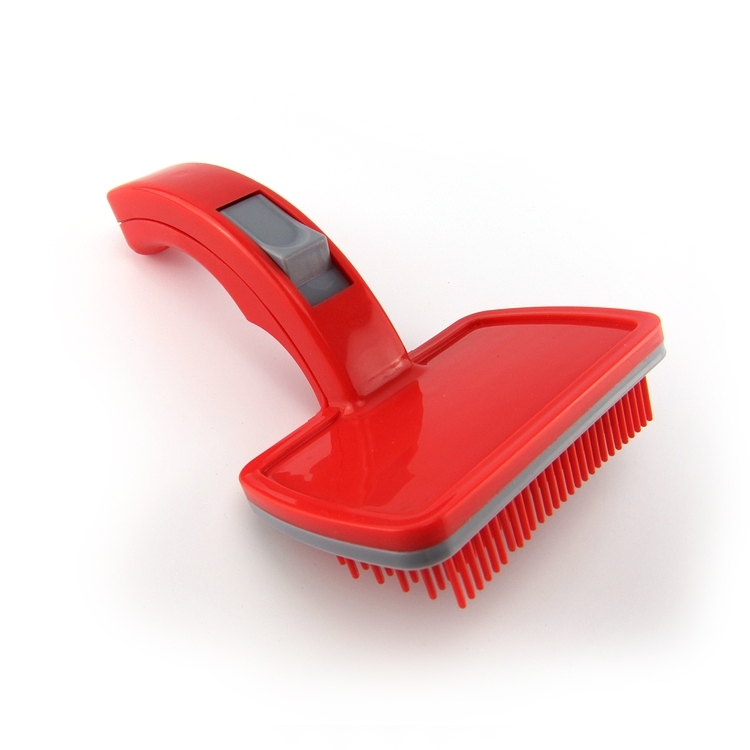 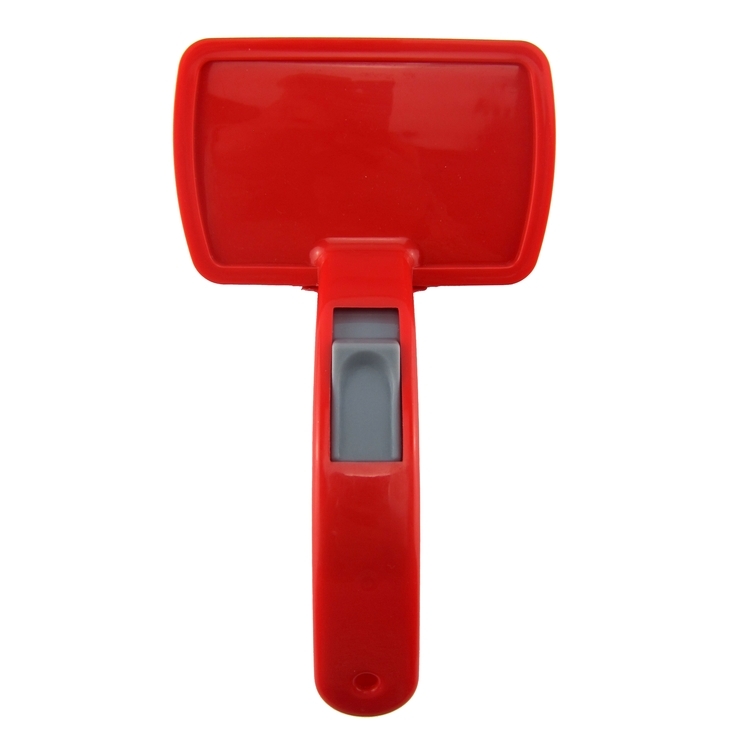 Durable pet brush cleans easily with one push button. 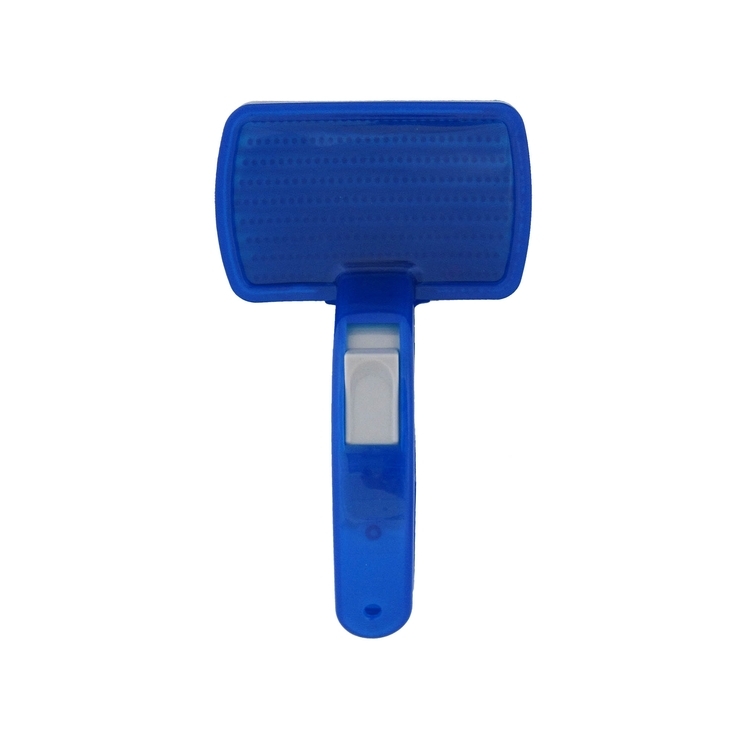 Pricing includes a pad printed, 1-color imprint on one location. 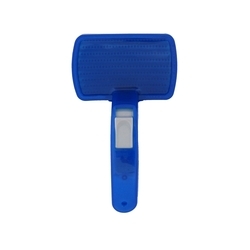 Product Color: Translucent Blue, Opaque Red.